The minimum and recommended specs for the PC version of Watch Dogs 2 are out there now. The good news is that the recommended specs aren't that intensive, so most folks who have a fairly recent computer will be in good shape. The bad news is you'll have to wait a couple weeks after the console version hits the market. 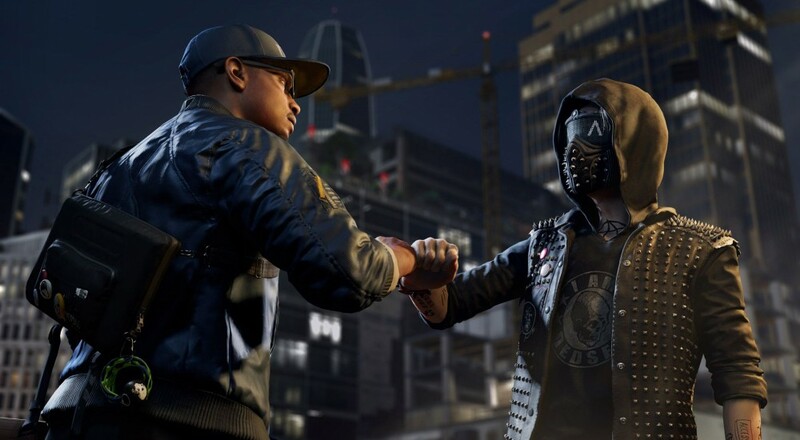 Watch Dogs 2 will support four player online co-op throughout the campaign. It's slated for release on the Xbox One and PlayStation 4 on November 15, with the PC version (now) to follow a couple weeks later on November 29. Page created in 0.6917 seconds.